Grey Glass Tealight Candle Holder - Decorative smoked grey glass tealight holder, perfect for home decor display or for wedding table centres. Beautiful design with dimpled effect. 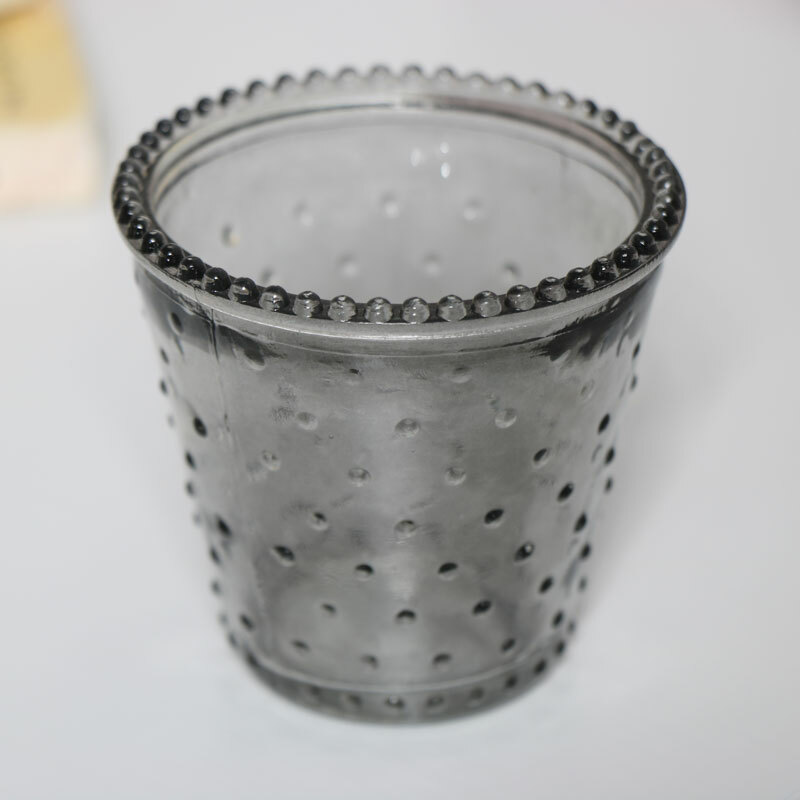 Grey Glass Tealight Candle Holder will hold small tealights for vintage and modern style home decor display. Create a welcoming look to your home, these are a pretty way to decorate your home. Grey Glass Tealight Candle Holder - Decorative smoked grey glass tealight holder, perfect for home decor display or for wedding table centres. Beautiful design with dimpled effect. 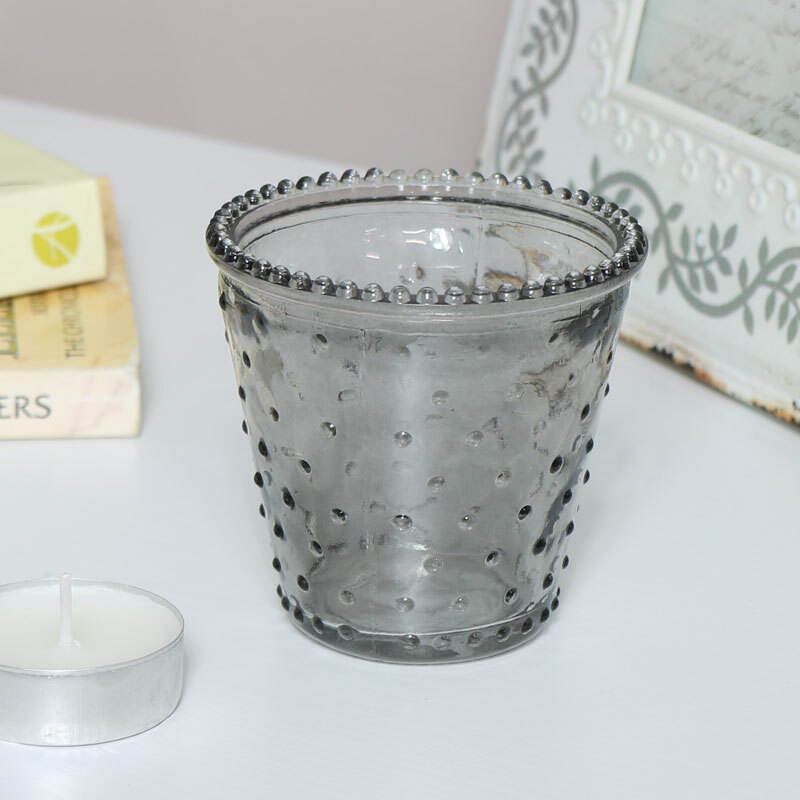 Grey Glass Tealight Candle Holder will hold small tealights for vintage and modern style home decor display. Create a welcoming look to your home, these are a pretty way to decorate your home.